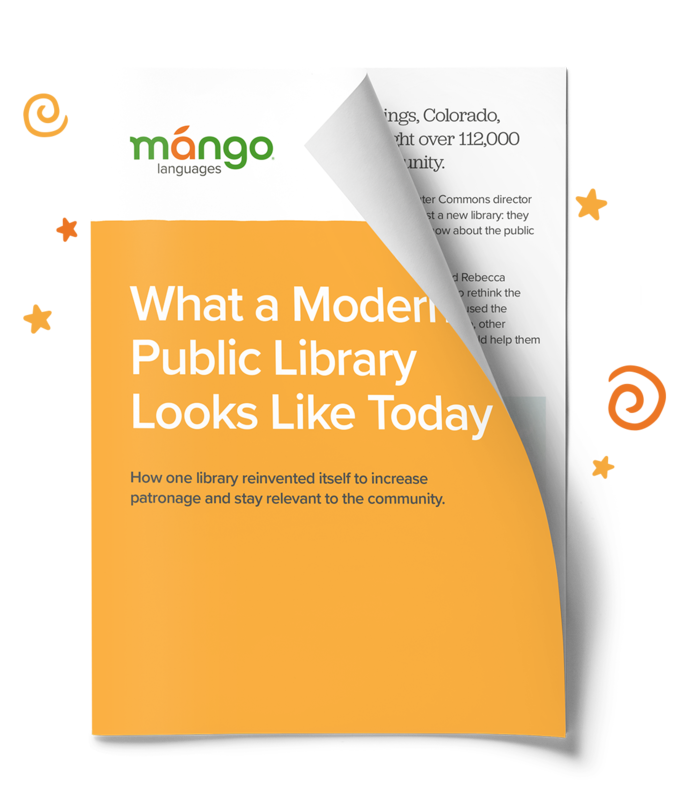 If you’re looking to add Mango to your public library, click here. If you have questions, please visit our FAQ. Fill out this form to learn how Library 21c has modernized their resources.